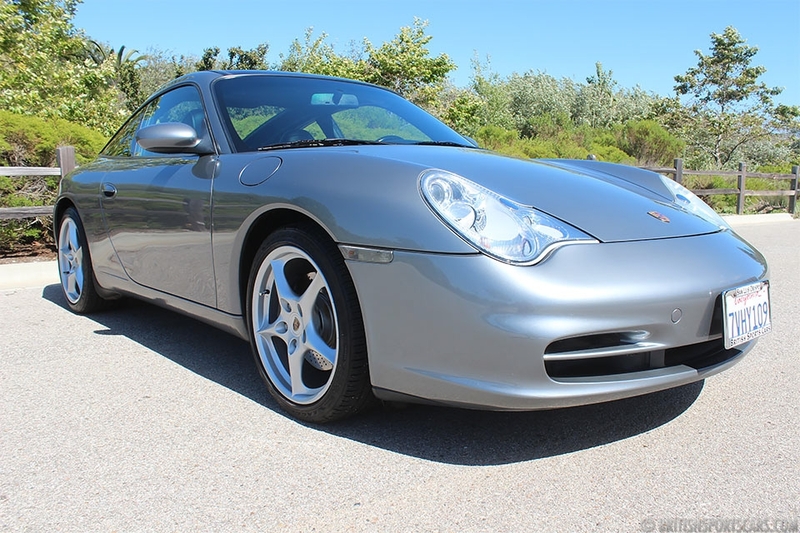 We are pleased to offer this 2002 Porsche Targa for sale. These are really awesome cars and a ton of vehicle for the money. This particular Porsche is the very rare Targa model and has awesome service history which includes the IMS bearing being replaced at 68,705 miles. The paint and body is all very clean and shows minimal wear for a car of its age. The upholstery is super clean, and the leather is nice and soft showing very little wear. As you'll see by the underside photos, it's just as clean underneath and is not leaking any oil. This is a really great-driving car that's just been serviced and is completely ready to go. Please feel free to contact us with any questions you have.